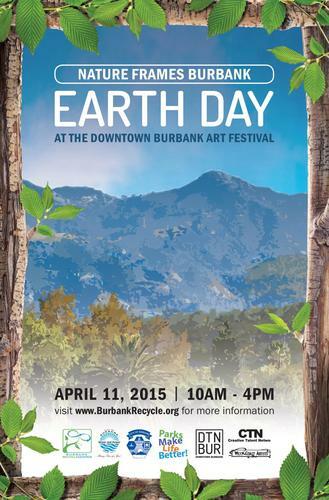 Earth Day at the Downtown Burbank Arts Festival. Discover how yard clippings can build soils, hold water, and save money. Works are free and fun for the whole family. Burbank residents can pick up a free compost bin. RSVP at www.burbankrecycle.org or (818) 238-3900. April 21st – 5pm – 6:30pm – Edison Elementary School – 2110 Chestnut St.
April 30th 6pm – 7:30pm – Emerson Elementary School – 720 E Cypress Ave.
May 16th 10am – 11:30am – Central Library – 110 N Glenoaks Blvd. 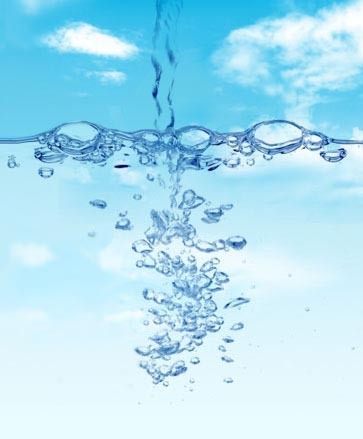 June 3rd 6pm – 7:30pm - Roosevelt Elementary School – 850 N Cordova St.
Green Home create a sustainable home.